The Pingree golf program is consistently one of the strongest in the Eastern Independent League. The team has regularly been one of the top finishers of the league, having captured six EIL titles. Pingree’s home course for matches is the beautiful Myopia Hunt Club, where the team occasionally practices. Play consists of nine-hold rounds under match play rules, with six golfers to a side. Pingree is extremely proud of its winning tradition in golf. Our aim is to continue this success in the seasons to come. 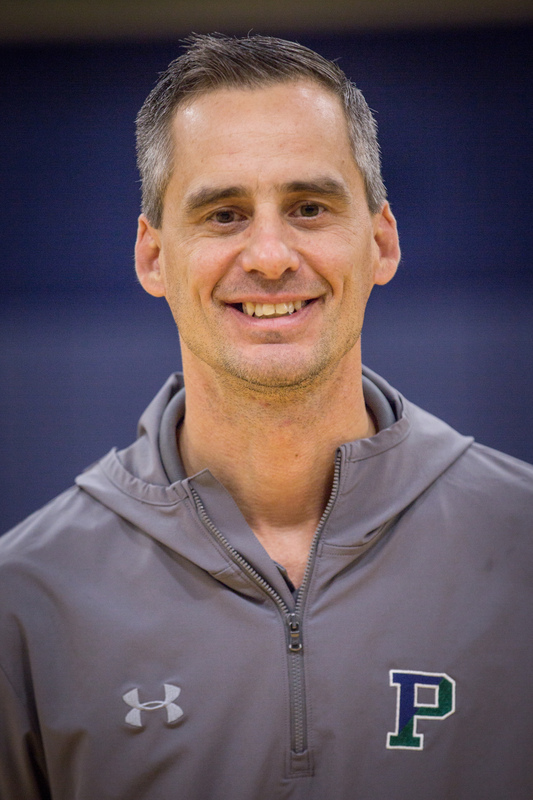 Coach Rao joined the Pingree coaching staff in 2016. He is a Nike Junior Golf Camp Instructor at Beverly Golf & Tennis and also works as a member of the Grounds and Pro Shop employee at Olde Salem Greens. Coach Rao has also served as an assistant Golf Pro/PGA Apprentice at Thomson Country Club in North Reading, MA.